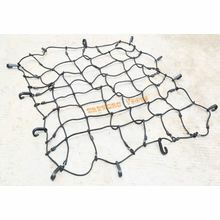 Jiande City Hardman Tools Co.,Ltd is one of the leading 36 inch x43 inch cargo net manufacturers and suppliers in China, welcome to buy discount or wholesale cheap and low price 36 inch x43 inch cargo net from our factory. 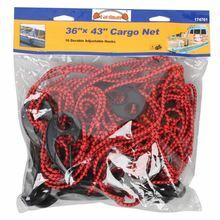 Size: 36"X43" unstretched With 16 durable plastic hooks Great for keeping loads safe and secure in your car boot, van, pick-up, trailer. 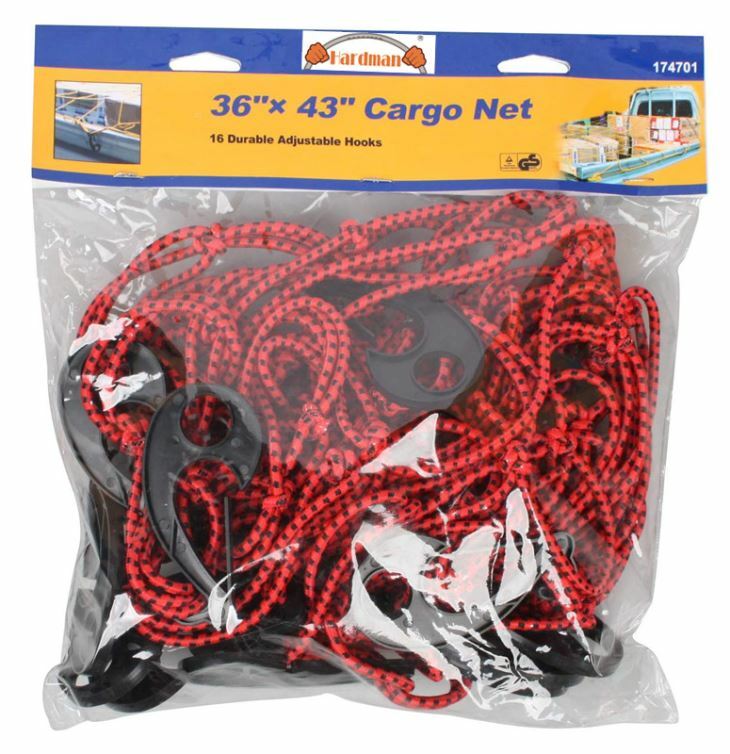 Jiande City Hardman Tools Co.,Ltd is one of the leading 36 inch x43 inch cargo net manufacturers and suppliers in China, welcome to buy discount or wholesale cheap and low price 36 inch x43 inch cargo net from our factory. 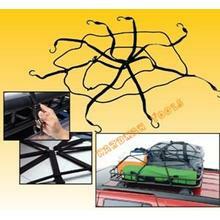 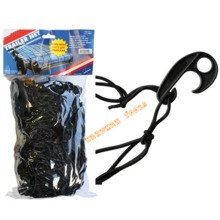 Great for keeping loads safe and secure in your car boot, van, pick-up, trailer.